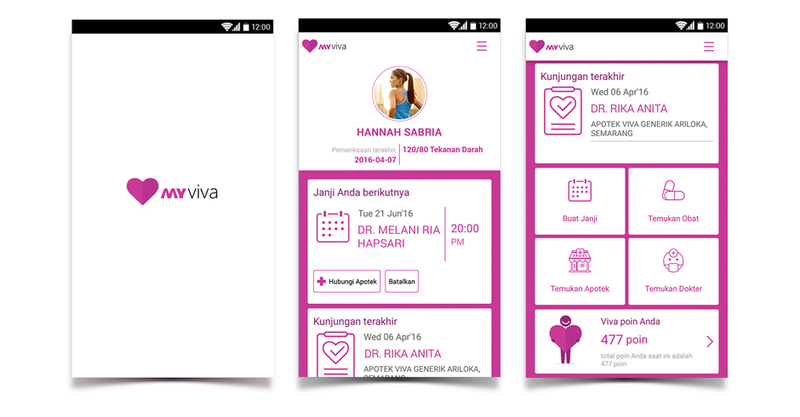 In order to stay ahead of the competition, Viva Generik, a pharmacy retail chain in middle and east Java and Bali, adopts a digital first strategy. We have designed and developed their customer loyalty app, and core backend API for the other shared systems. 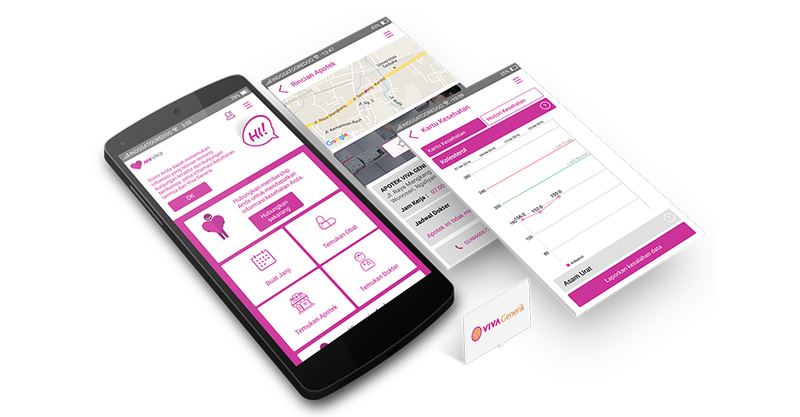 The loyalty app, MyViva, brings in potential members and members by providing them real time access to their personal health records, doctors and pharmacies, and assists them with medication reminders. Viva Generik is now able to send directed promotions through their own channel of 50.000 additional users. Up to 50.000 installs in two months. Increase in converting walk-in customers into members. 4.3 out of 5 stars review of hundreds of reviewers in app store.